Do you want to participate and work in a multicultural team of students on the future of smart cities? 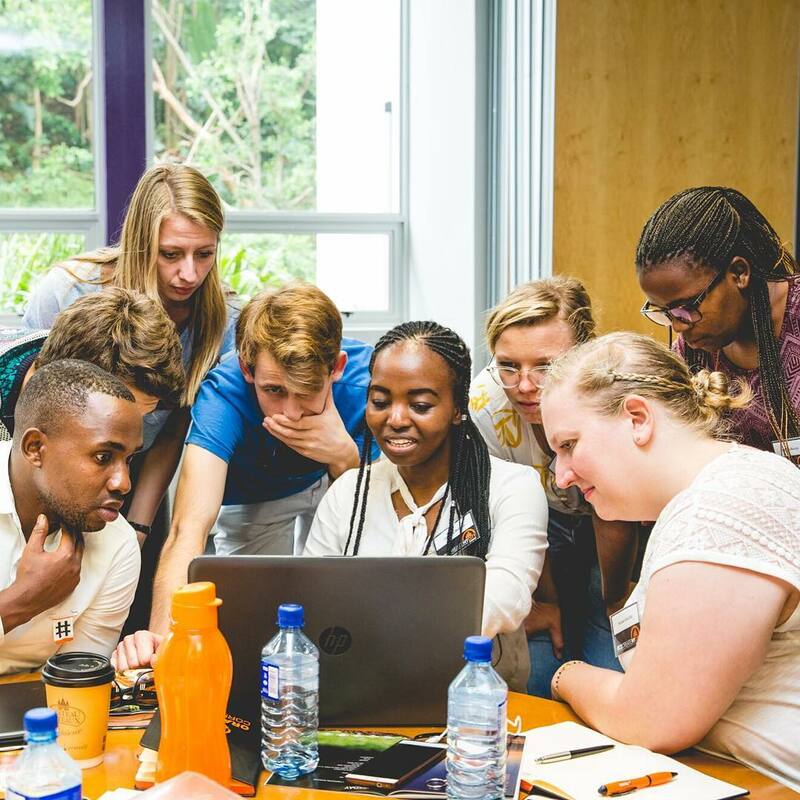 In 2017, the Netherlands Embassy in South Africa organised CoCreateMYCITY Durban, with 10 South African and 10 Dutch students working together on local challenges in the city of Durban. At the end of June there will be a follow-up: CoCreateMYCITY Delft . This time, 5 MSc-students from South Africa and 5 MSc-students from TU Delft will work tackling local challenges of the city of Delft. In collaboration with the city of Delft the aim is to find tangible, innovative solutions to urban challenges in the city in the Transport & Logistics sector. This is a key sector to the smart cities concept, which impacts urbanisation patterns of the future. The objective is to form multidisciplinary and multicultural teams of students from South Africa and the Netherlands. 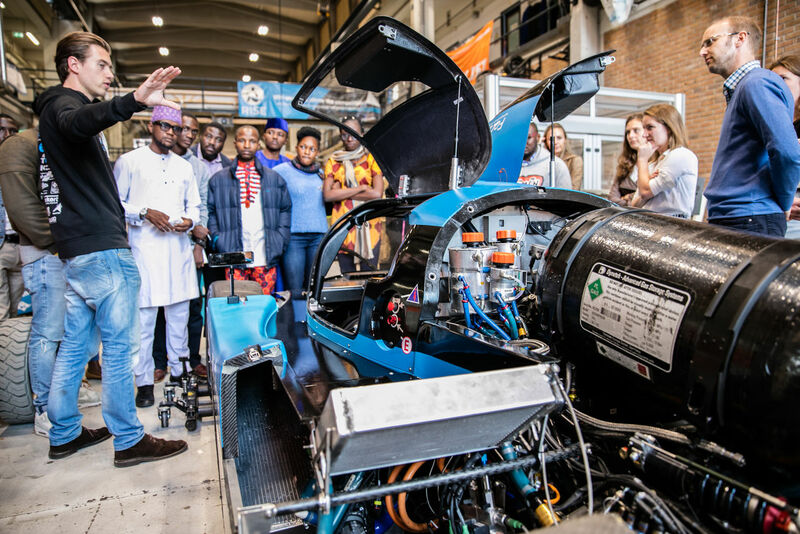 Student teams will work together on challenges identified by the city of Delft and, under the guidance of TU Delft experts from the Rotterdam-based company ‘Noorderwind CO’, come up with concept solutions to these challenges. These challenges will mainly concern biking issues, like the challenge for the city to deal with the many bikes. During the week you will do field visits to analyse the challenges and test your ideas and solutions. You will also join the Smart Cities Event The Hague and meet the South African ambassador in the Netherlands. On the final day, the teams will pitch their solutions to the city of Delft and other stakeholders. Send an email to delftglobal@tudelft.nl (with reference: #CCMC Delft) stating your name, study programme, CV and motivation (why do you want to participate?- max. 1A4). In case of any questions, do not hesitate to contact us: delftglobal@tudelft.nl.